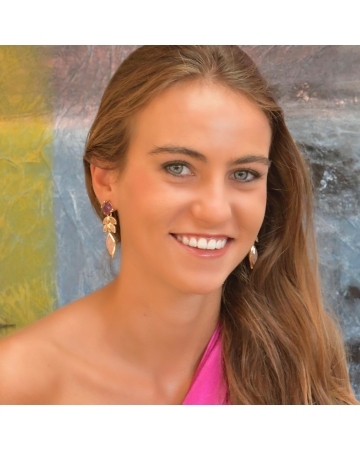 Earrings collection "MY COOLOOK". 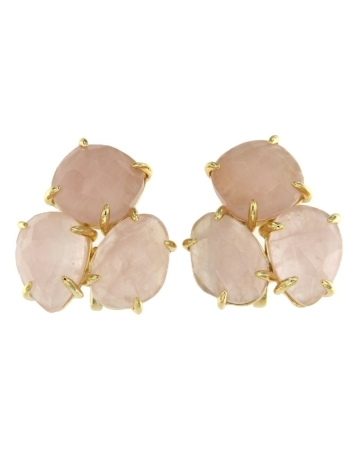 Silver, gold plated with pink quartz. Irregular handmade cut. They are completed with the tears of the same collection. Size 2.8 cm x 2.3 cm. 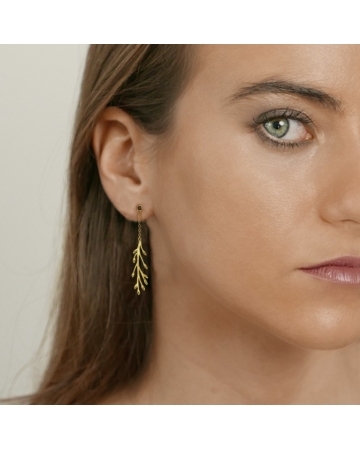 Articulated earrings. 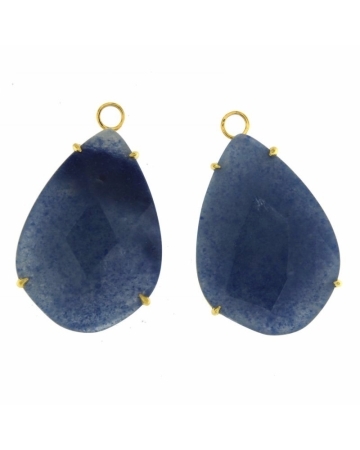 Silver, gold plated with blue quartz. Irregular handmade cut. Size: 6cm. x 1,5 cm. 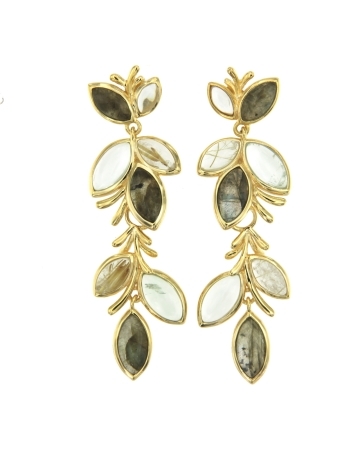 Detachable silver gold plated earrings with labradorite, rutilated quartz and colorless quartz. Irregular handmade cut. Size 5 cms x 1,7 cms. 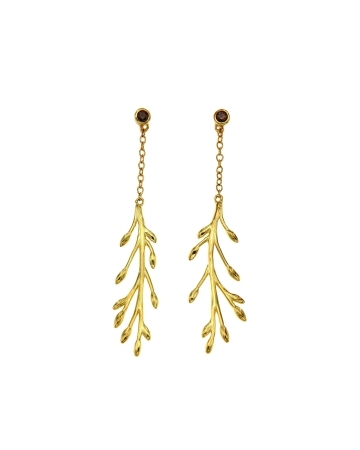 Silver, gold plated earrings. Size 4,5 cms x 4,5 cms. 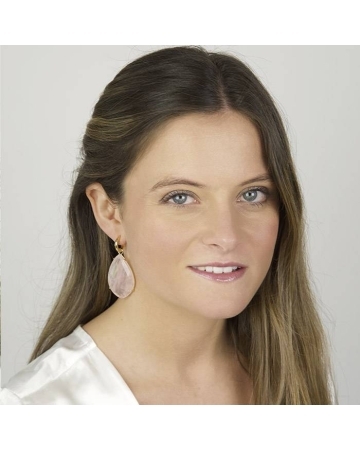 Nilo earrings detachable and pink opal. 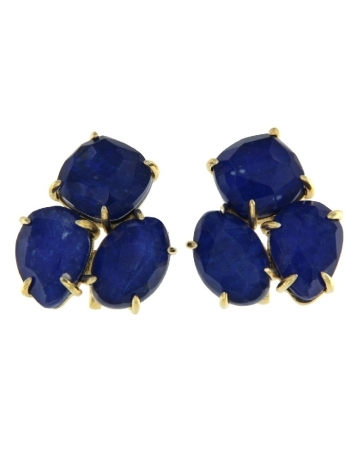 Nilo earrings . 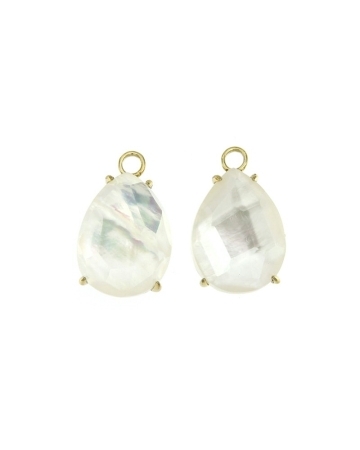 Silver gold plated with pink opal. Irregular handmade cut. They can used separated.Size: 6,5 cms x 3 cms. 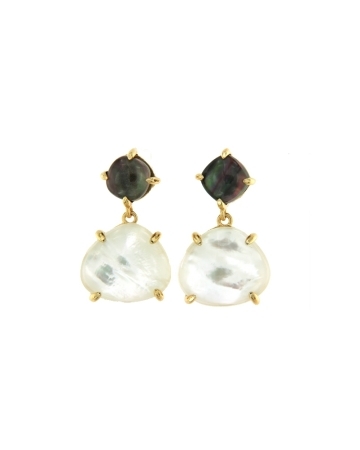 Apolo earrings with black mother of pearl and quartz. 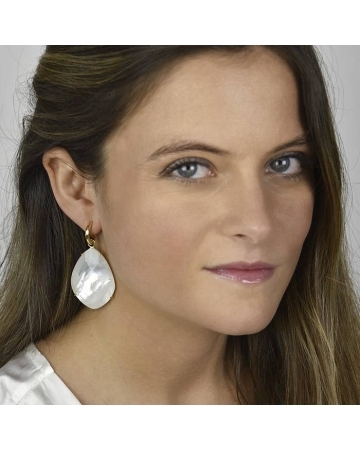 Silver earrings, gold plated with moonstone, smoked quartz, onyx, colorless quartz. Irregular handmade curt. Size 6 cm x 3 cm. 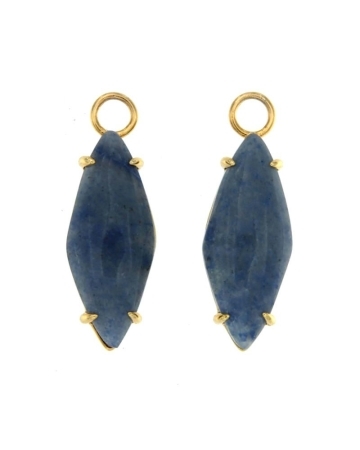 Lipari earrings silver gold plated with aventurine. 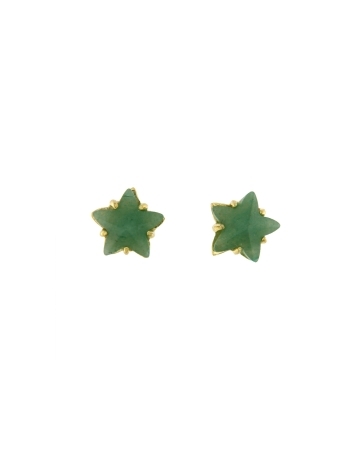 Silver gold plated earrings with aventurine star handmade cut.Medidas : 1 cms x 1cms . 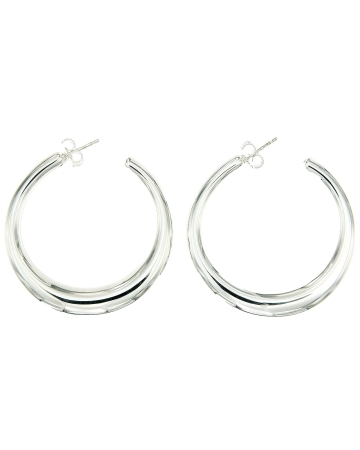 Earrings silver rhodium plated.Size : 4,3 cms x 0,5 cms. Litos earrings detachable with onyx. 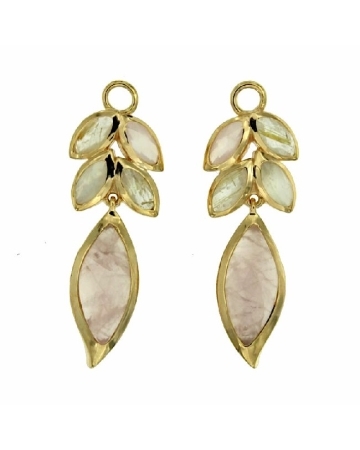 Detachable silver gold plated earrings with Smoky quartz, Colorless Quartz, Onyx and Moonstone. Irregular handmade cut. Size 6 cms x 3,5 cms. 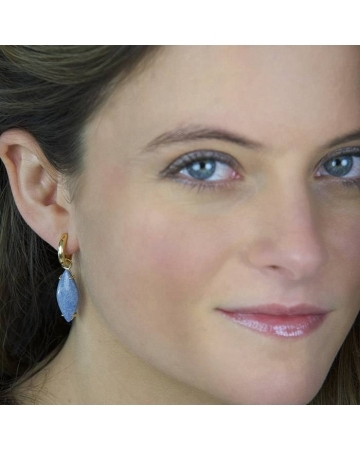 Silver earrings, gold plated whit zirconia. Irregular handmade cut. Size 3 cm diameter.